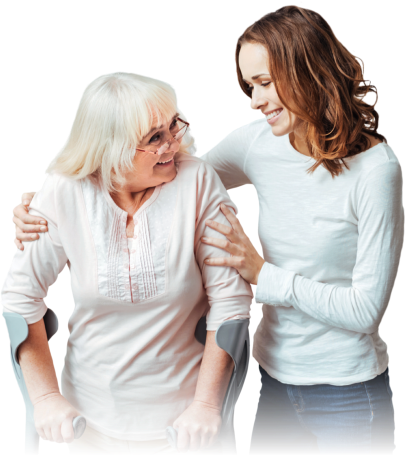 SpendyLove Home Care is dedicated to providing quality service and care by meeting every need of our client. The client is our number one priority. 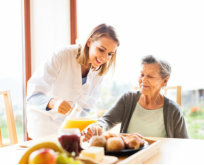 With extensive years of experience in nursing, pharmaceutical, biotechnology, and customer service, our team is of the highest quality and exhibit empathy care to our clients. We work in a friendly and efficient ENVIRONMENT using the latest technologies and sharing our expertise to provide comprehensive assessment and develop a plan of care in conjunction with the client physician. Our Registered Nurses (RNs) and Licensed Practical Nurses (LPNs) provide services right in your own home. The excellent care tailored for your loved ones that will be provided is guaranteed to bring you and your family peace of mind. Our experts are ready to cater to the specific needs of your little ones, be it at home or in school. 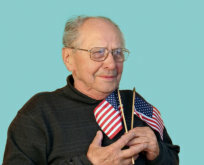 We make our services accessible to the veterans who have dedicated their lives to serving our beloved country. We have RN’s, LPN’s and Aides who provide home health services tailored to meet our client’s needs. 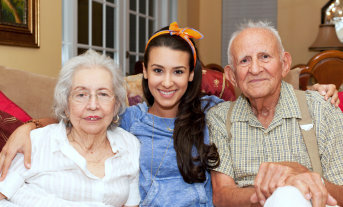 Our mission is to touch the lives of individuals and their loved ones on a daily basis. Our vision is to go above and beyond the “typical” nursing care agency by providing outstanding care while being compliant. Our staff will be glad to assess your home care needs. 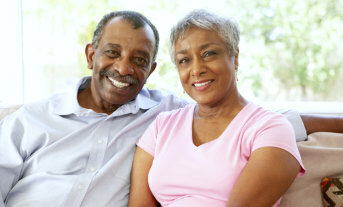 The results of the evaluation will be used to create a care plan that is personalized for you. Would you like to recommend a friend or a relative to SpendyLove Home Care? Send us your referral details here. Go through our health journal to get wellness information and health tips on how to improve your condition. 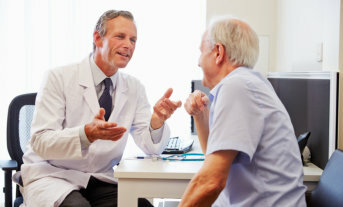 Make an informed decision in choosing the doctor handling your care by checking out our page. With our years of service, our success would not be possible without our staff and our clients.